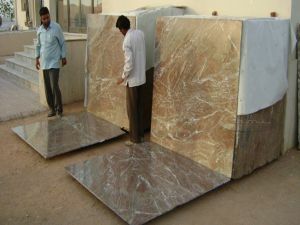 We all know that kishangarh is asia’s largest marble market. 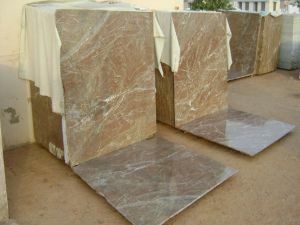 It also known as marble hub, marble mandi. 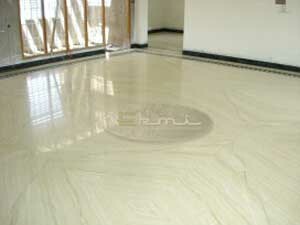 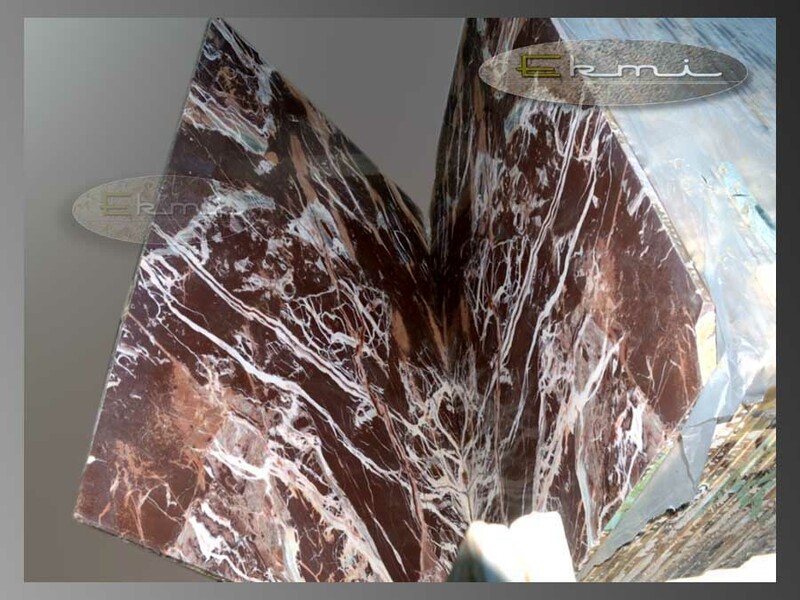 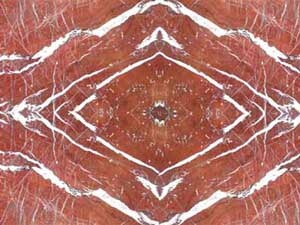 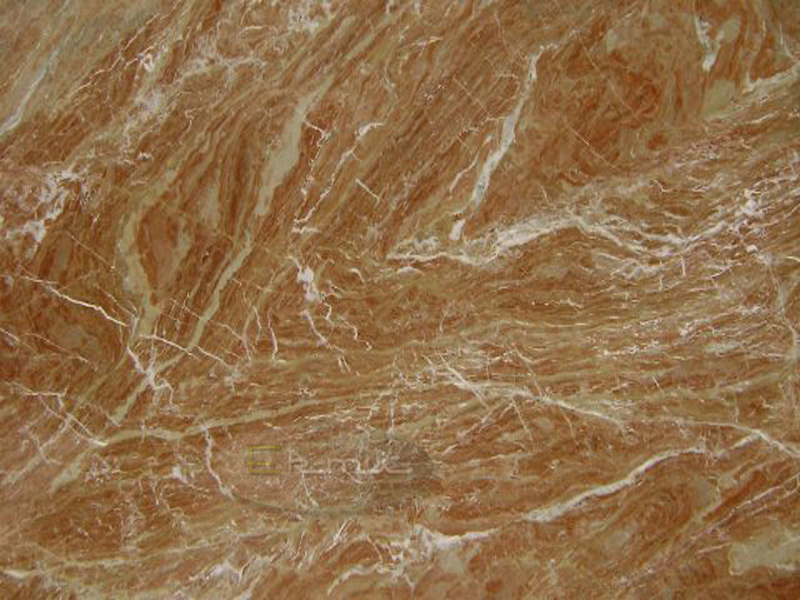 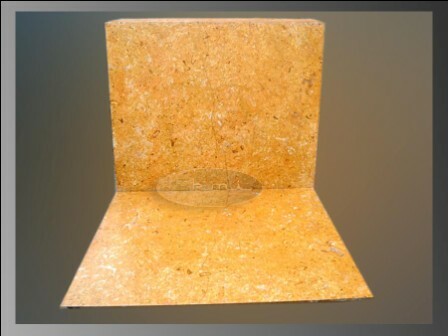 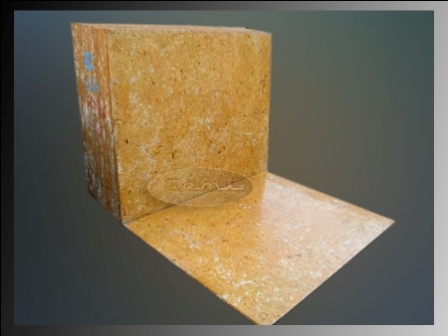 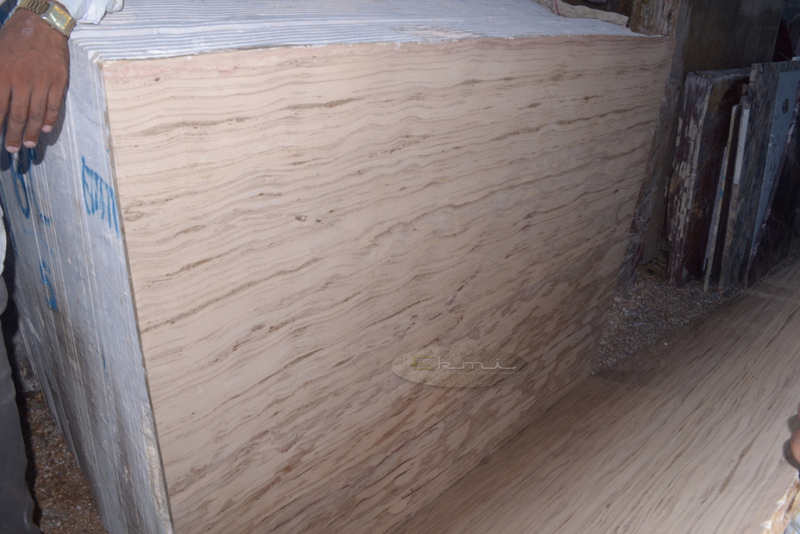 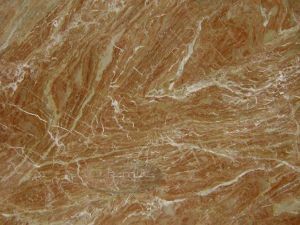 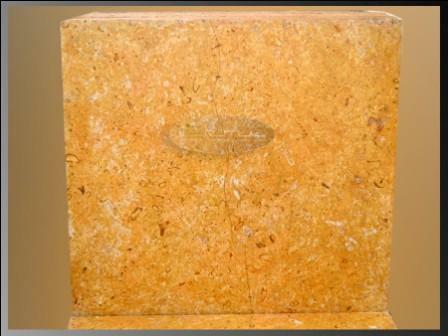 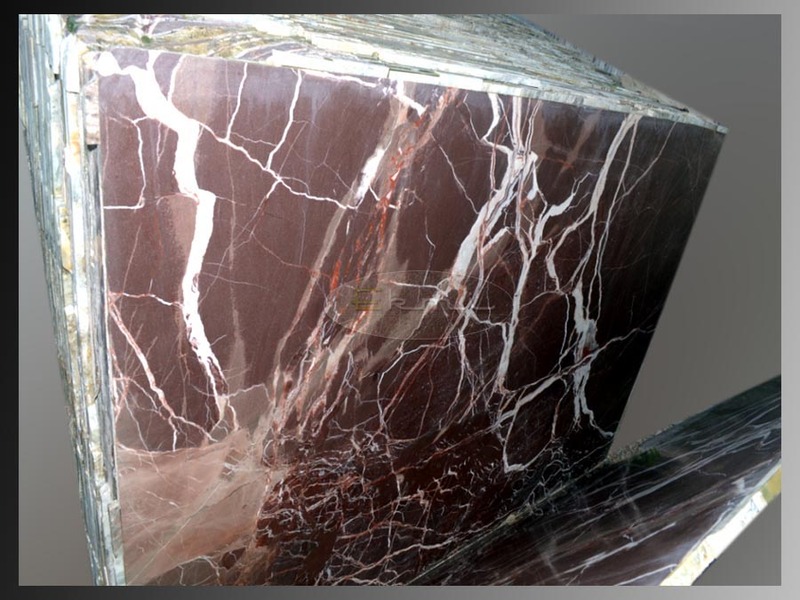 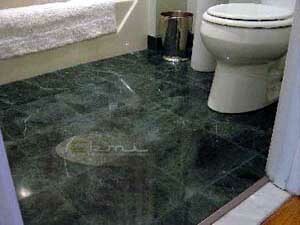 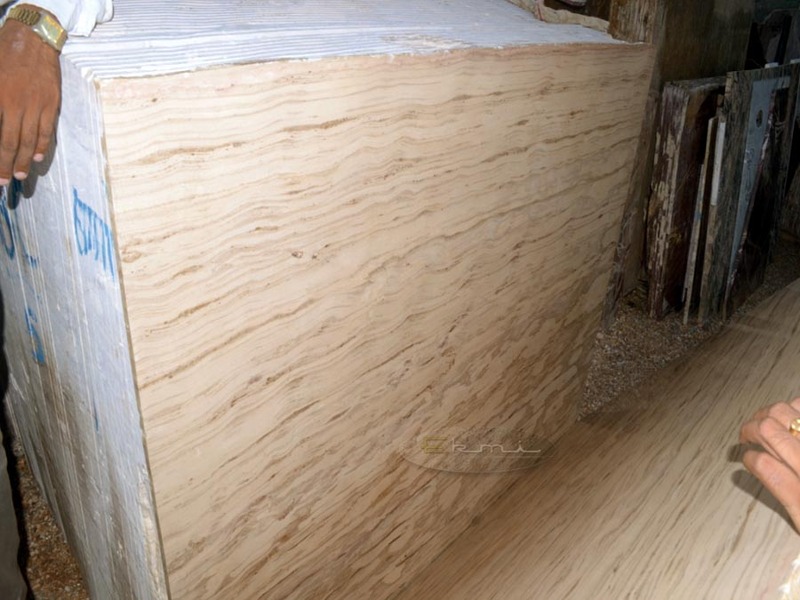 Due to here situated many Marble Supplier, Manufacturer, Mines Owner and Marble Exporters. 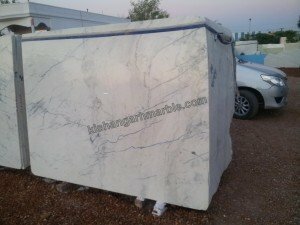 As per Kishangarh Marble Association or Other sources more than 9000 Marble traders are available here. 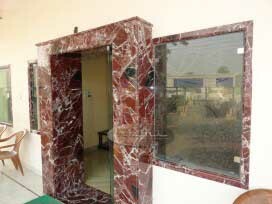 The world famous R.K. Marbles is also situated in kishangarh . 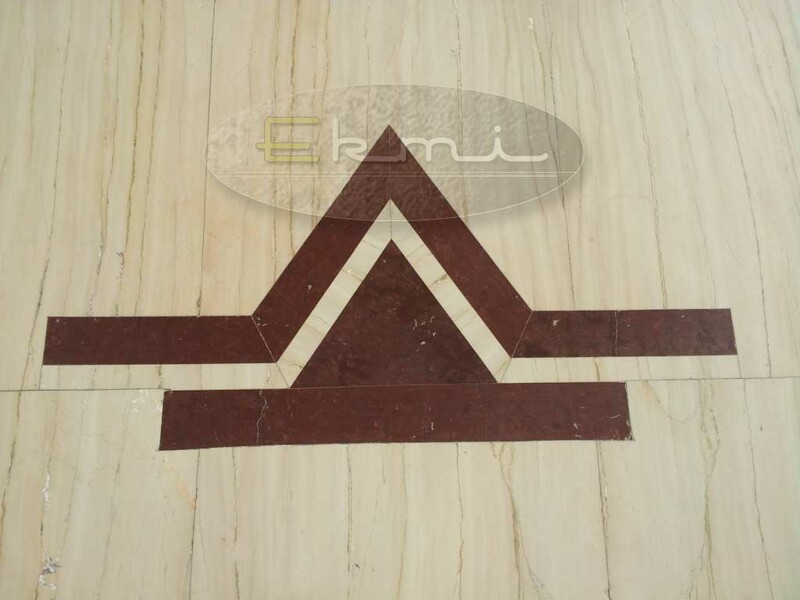 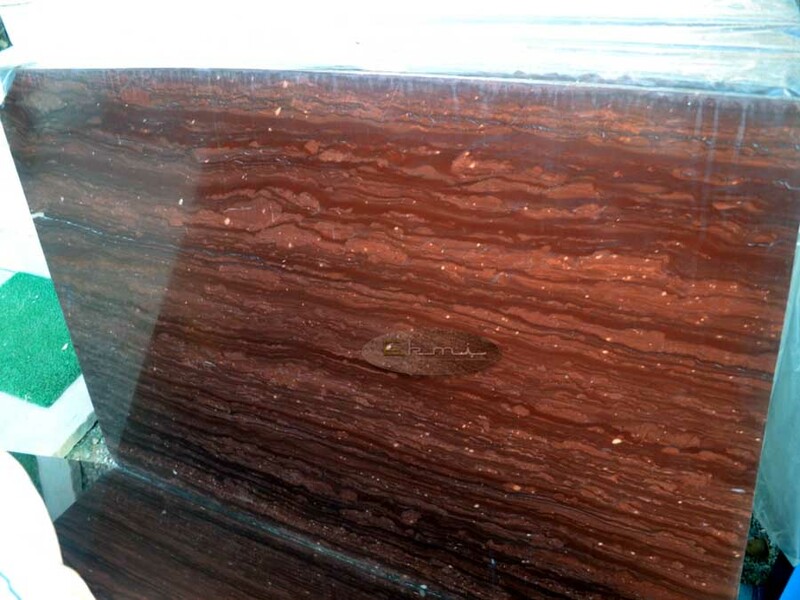 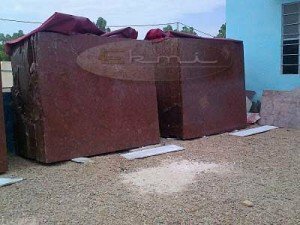 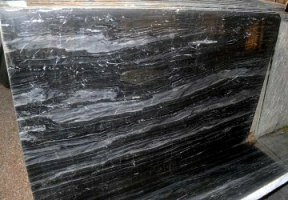 Here you can get best Price of Marble, Granite, slate Stone and Sandstone. 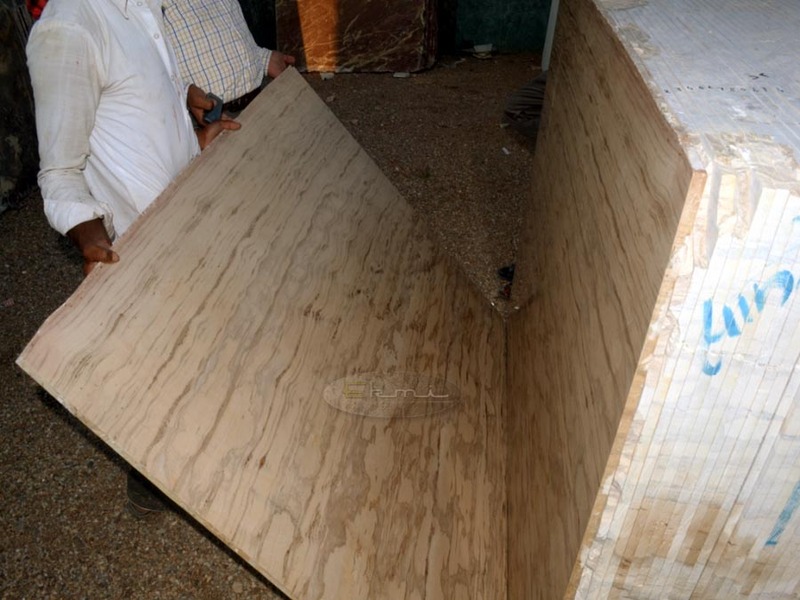 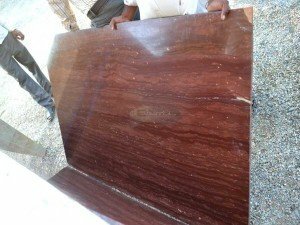 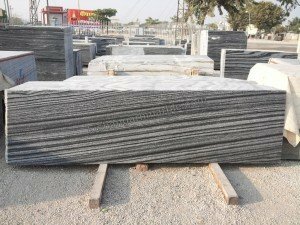 due to heavy competition of marble sellers for sale the products. 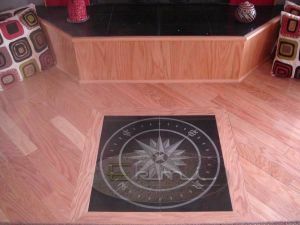 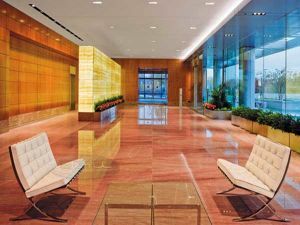 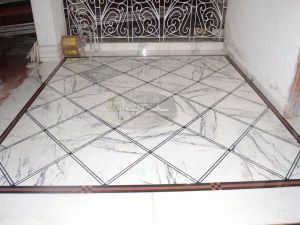 We are providing stone (Marble, Granite, Sandstone, Slate stone) consultant services and also we are arranging Marble Fitters and Architects details for the buyer at very least price. 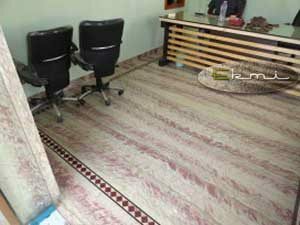 We are providing live chat support to our clients. 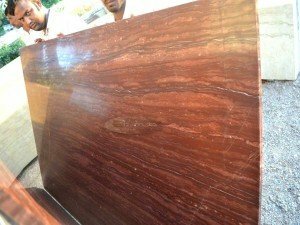 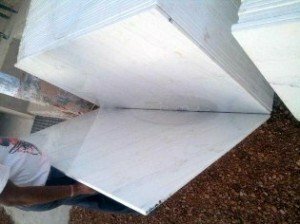 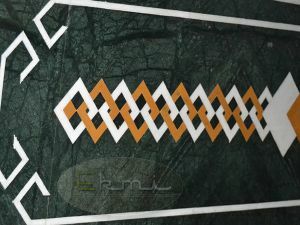 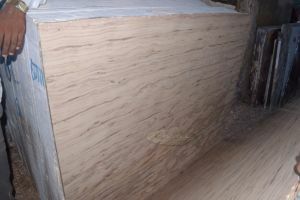 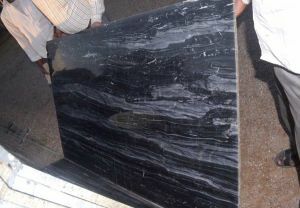 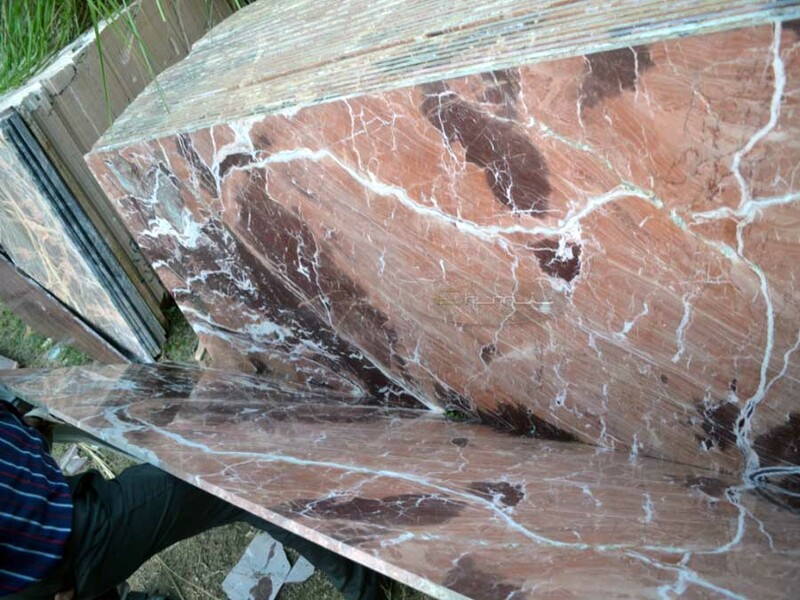 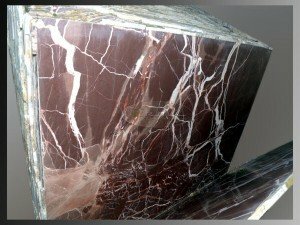 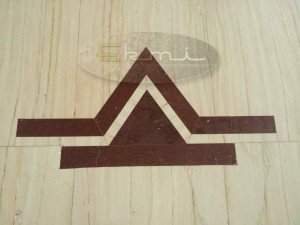 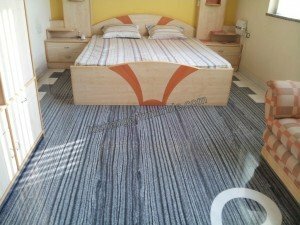 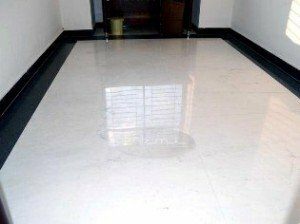 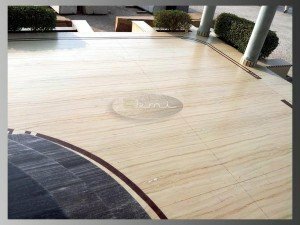 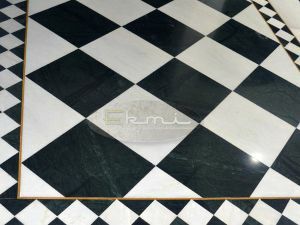 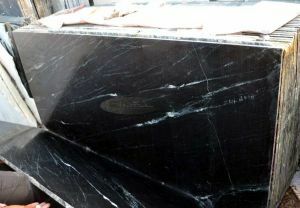 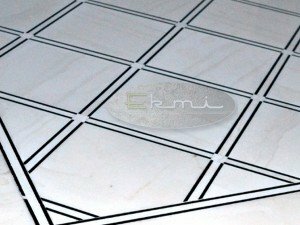 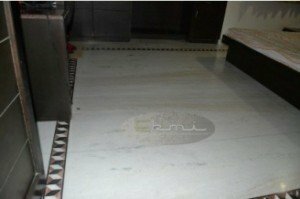 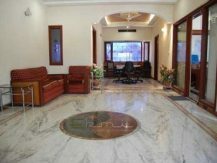 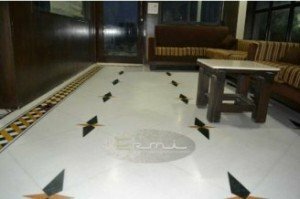 If you want to know about the Marble Prices, Marbles types, Marble tiles, Marble slab, Marble Flooring Designs, transportation cost, taxes, duties and any other questions regarding Kishangarh Marble, Makrana Marble, White Marble, Granite and Italian Marble and any other marbles in India then you can chat with our customer service executive. 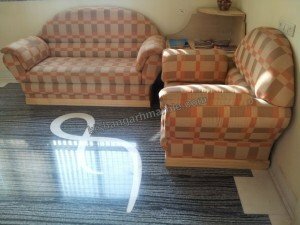 We will reply you instantly. 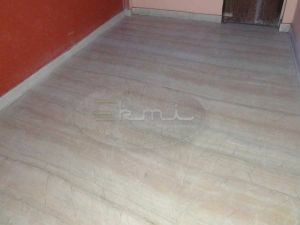 If we will found offline, then please leave a message in our chat window like your mobile no. 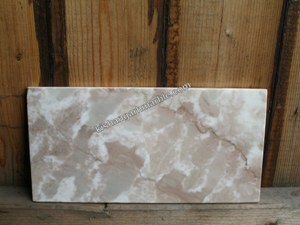 and email address, we will surely reply you soon as possible. 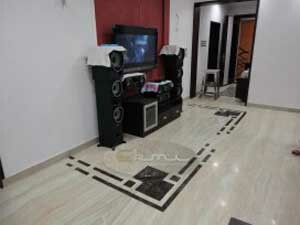 We can provide the contact details of Interior Designers, Architectures, Contractors, Builders, Marble Fitters etc. 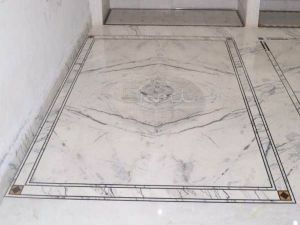 around your nearest place who are always ready to guide you the best in order to add the beauty in your project. 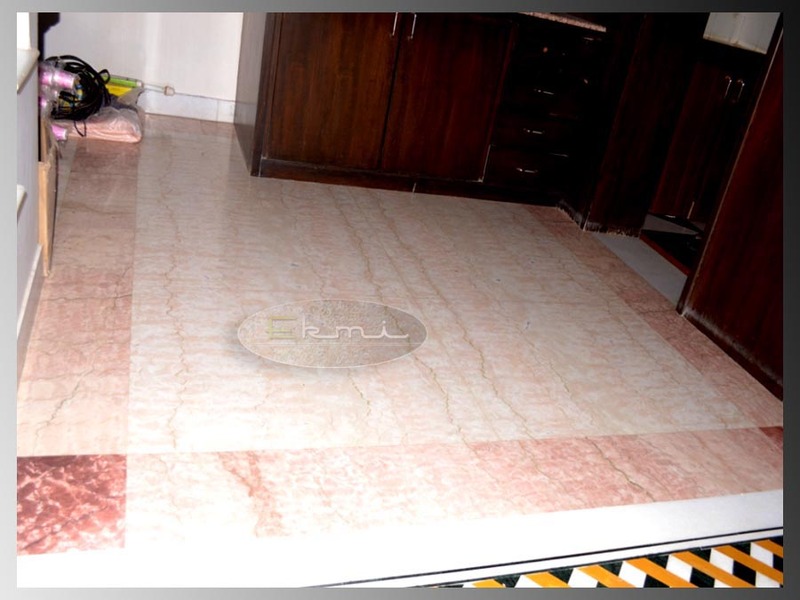 We are always ready to give our best services in hope of your best co-operation.